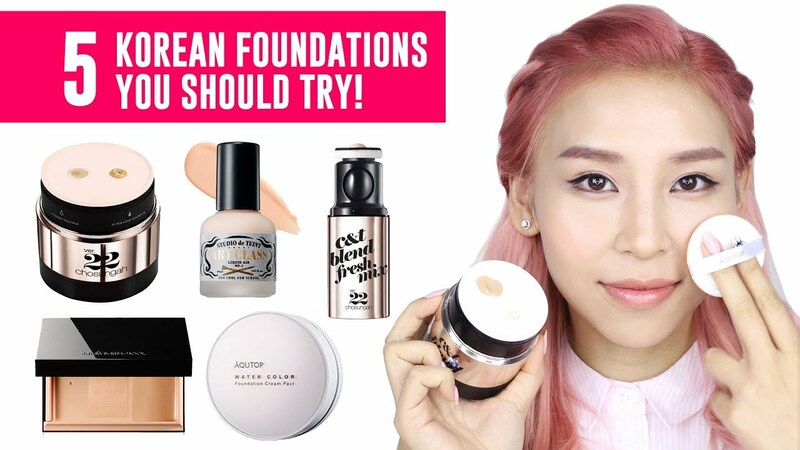 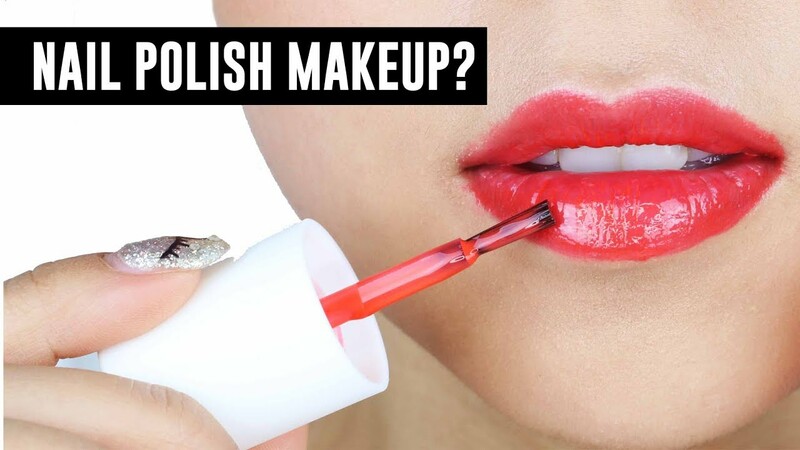 5 Korean Foundations You Should Try! 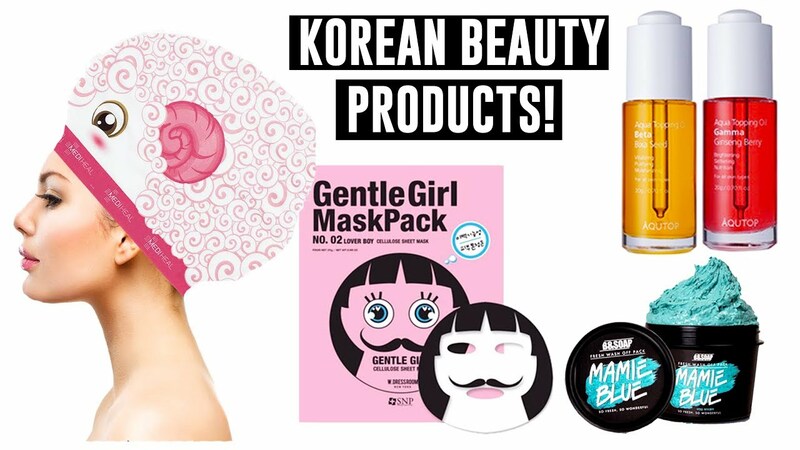 Interesting Beauty Products I Found in Korea! 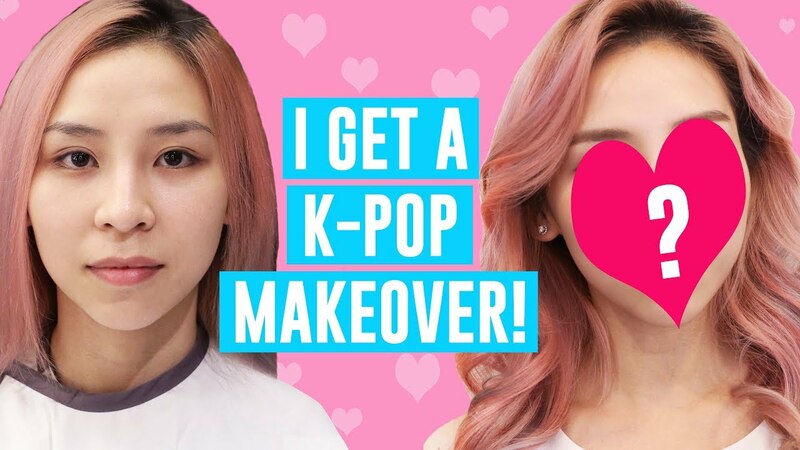 I Get A K-POP Makeover! 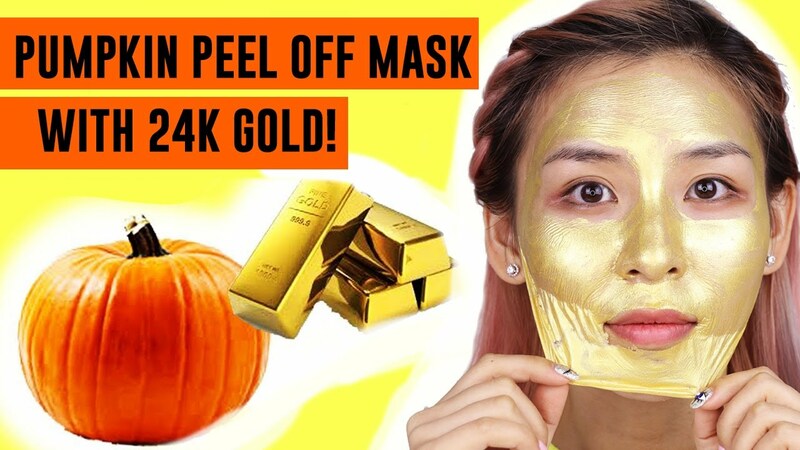 Copyright 2019 © Best YouTube Beauty Vloggers 2017 All rights reserved. 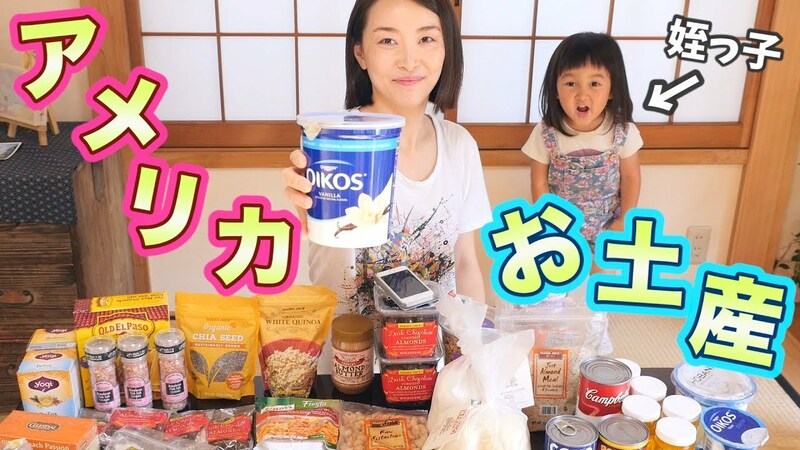 Powered by WordPress & deTube by Hostsee.com.